The Hospital Players are the longest running amateur dramatic group in Scunthorpe, North Lincolnshire, originally opening the tabs in 1943. 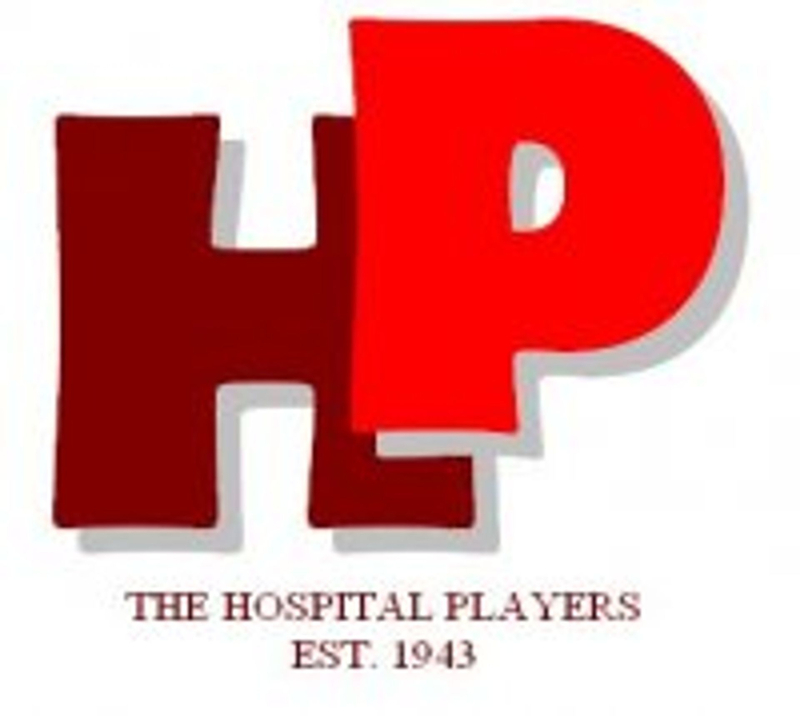 The Hospital Players currently put on 3 shows a year at local theatre venue, The Plowright Theatre in Scunthorpe. We are a very friendly amateur dramatics group. As a group we pride ourselves on giving the best performances possible, but we think it's very important to have fun along the way! 2018 marked the 75th anniversary of our first production, "The Admirable Crichton." You can learn all about our interesting history by clicking the History tab. The Hospital Players rehearse at the Grange Farm Hobbies Centre in Scunthorpe. Putting on a play involves so much more than rehearsing a script. As a group we design and build our own sets; design, record and edit our own sound and lighting plot. We write, film and edit our own trailers, design the posters, source and sometimes make the costumes, and so much more! There are plenty of things to get involved with on and off the stage, and we always welcome new members to the group. So if you're looking to join a fun, exciting and friendly group then look no further. You can be as involved as you want to be! If you are interested in becoming a Hospital Player please visit the contact part of the Website.